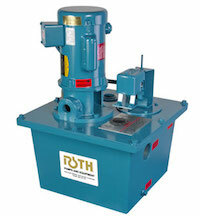 Since 1932, Roth Pump Company has been at the forefront in developing innovative, high quality pumps and systems. 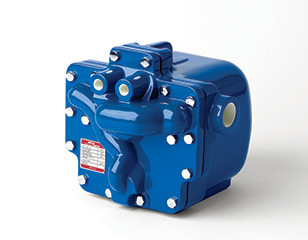 Recognized for its technical excellence, comprehensive customer support, and exacting manufacturing standards, Roth has become a global provider of highly reliable pumps and pumping systems. Holder of 24 patents, Roth has maintained the engineering edge in delivering technically superior pumps that result in lower installed cost and lower maintenance costs. When you install a Roth system, you're installing superb performance, unmatched quality and rock-solid reliability. Install a Roth Pump and you're installing success. Ductile iron body maintains the anti-corrosive properties of cast iron while achieving a yield strength comparable to carbon steel. ductile iron also offers higher pressure/temperature ratings than cast iron. Carbon and stainless steel units are also available upon request. head loss is minimized by providing a large cross-sectional area which exceeds that of the adjacent pipeline. 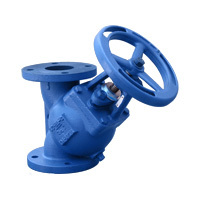 additionally, the spring-loaded, center guided disc is designed with very low cracking pressure which reduces the amount of energy required to open the valve. Silent shut-off is achieved via the fully automatic, spring assisted disc that closes near zero flow velocity. The lightweight, center guided disc design creates a positive shutoff prior to flow reversal and helps to keep slamming and surges to a minimum. Precision machined sealing surfaces allow the fv 50-di to maintain a tight seal that meets or exceeds api 598 leakage requirements. Resilient seats are also available to provide bubble tight seals. The standard screen construction material is type-304 stainless steel. In addition, a wide variety perforations, meshes, and materials are readily available. screens can be basket shaped or cone shaped. 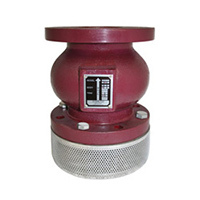 Titan’s durable Suction Diffuser and Tri-flow Control Check Valve are essential to protecting and promoting the longevity of pumps. At the same time, these two products are an economical choice, designed specifically to save space, energy, and installation and maintenance time. 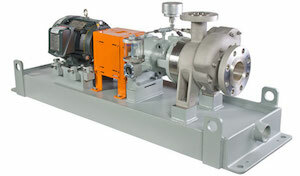 a pump, also has straightening vanes that reduce turbulence in the flow and alleviate stress and erosion on the pump. Titan manufactures each diffuser with a mesh start-up screen that can be removed after the diffuser's start up period. 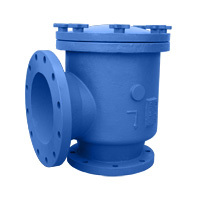 Just one Titan Suction Diffuser replaces three products in a typical pump set up: an elbow, strainer, and an entry pipe. to prevent waterhammer. The Tri-flow is three products in one as it takes the place of a balance valve, shut-off valve, and check valve.